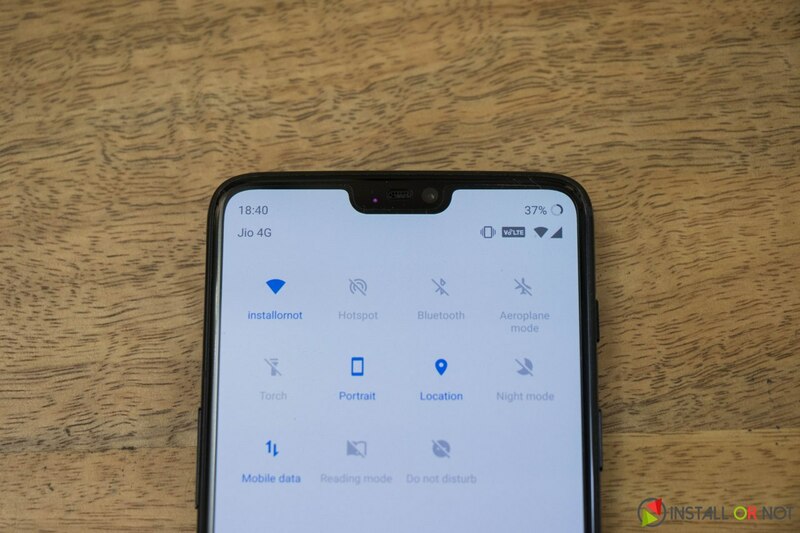 Home Editorial How to hide the notch on OnePlus 6? OnePlus 6 is a fantastic smartphone but the notch got mixed reactions from the community. Well, if you are one of those who like your OnePlus 6 without the notch, OnePlus has an option to remove hide that annoying cut-out. Apple has been a trend setter since the evolution of smartphone. Removal of headphone jack from iPhone 7 & iPhone 7 Plus raised a series of discussions about how this would affect smartphone designs in future. Well, now we know that this change is here to stay and so is the notch introduced on iPhone X.
Huawei, ASUS, Vivo, OPPO and now OnePlus have already introduced smartphones with this unwelcome design trend and it looks like more smartphones coming up this year will be following the same. Comparing this 6.28-inch screen with the 6-inch OnePlus 5T we although barely get 0.28-inch of more display which can accommodate two more lines of text. 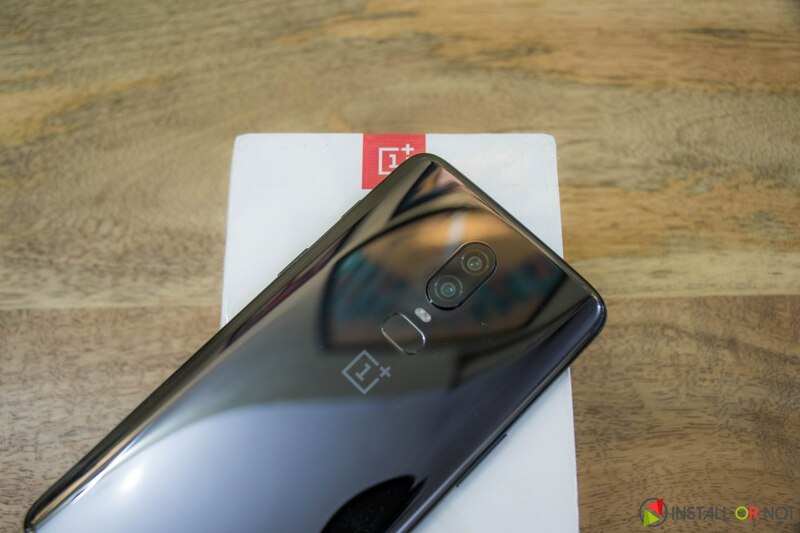 OnePlus 6 states that it uses the notch to hide the earpiece, notification LED and front-facing camera under that cut out. 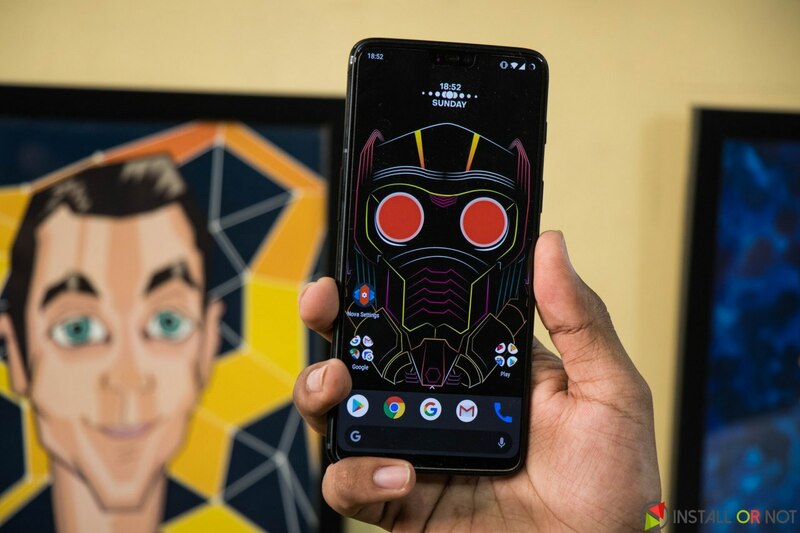 As per the company, this notch is the best way to provide more screen space without much compromise. In case you find that cut-out from a FullView Display irritating and you wish to make it disappear. How? Just follow the steps below. Open Settings scroll down to Display and tap it. In the Display menu, look for an option called as Notch Display and tap it. You will asked to choose between two options. Make your choice and the software will adapt to the change switching the status bar strip black handling the notification icons. In case you ever feel the urge to reverse this change you can switch back anytime by selecting the option again.